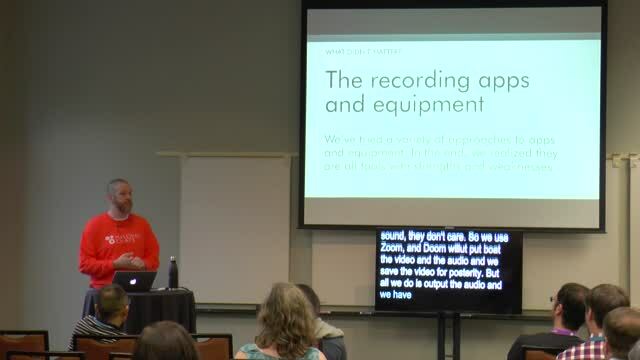 January 17, 2019 — In June 2017, Tara Claeys and Liam Dempsey launched Hallway Chats, a podcast for sharing stories and building belonging within the WordPress community. Liam will share what Tara and Liam have learned about community building. The talk aims to share “how to” insights. 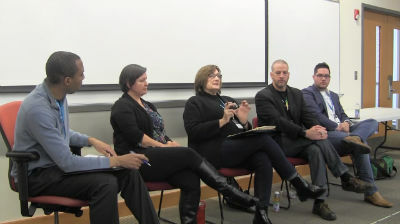 How should a community’s ethics be applied to event speakers, sponsors, volunteers and vendors? In our businesses and as a community, how do we develop and implement policies that reflect our ethics and values? The organizing team is still assembling the panel and selecting a moderator. What we have confirmed so far is below. We’ll update further details as they are finalized. Moderator: Simeon S. Poles, Associate, Duane Morris LLP. May 16, 2017 — Advanced Custom Fields is a powerful plugin that enables the addition of custom fields to your pages, posts and more. Yet, it’s so wonderfully simple that anyone with a basic understanding of WordPress themes can learn to integrate its functionality into their own WordPress builds. Come learn what it can do and how to get started using it. November 21, 2016 — The pitch and proposal process can be overwhelming and time consuming for small businesses and freelancers. Learn how to improve your proposals, reduce the time it takes to create them and stop pitching for projects that won’t benefit you. April 21, 2016 — Learning to be comfortable speaking in public, in both formal and informal settings, is an important life and professional skill. 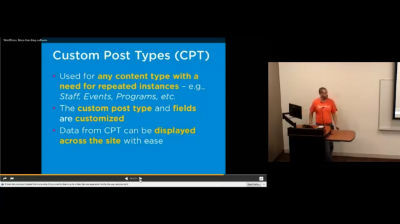 You can be “outgoing on command,” especially with support from the WordPress community. Liam Dempsey has worked by himself from home since 2005. He thrives in working alone, outside of the company of others. He’s not eager to join a co-working space. Yet, he started and organizes a WordPress Meetup. 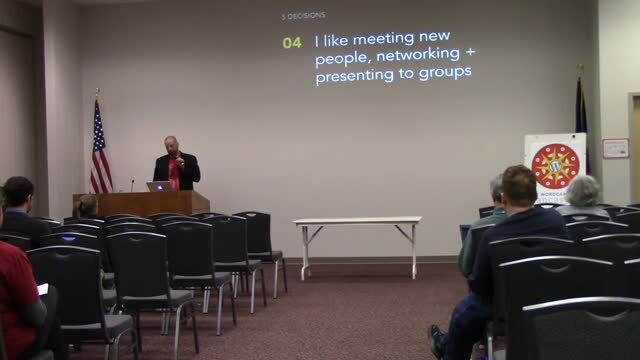 He regularly gives professional talks to sizable audiences on topics around WordPress and online marketing. He’s delivered open-invite webinars and been a guest on a number of podcasts. Through a series of observations, choices, decisions and tactics, Liam learned to be “outgoing on command”. His approach has helped other members of his small consultancy achieve similar “outgoing on command” skills. 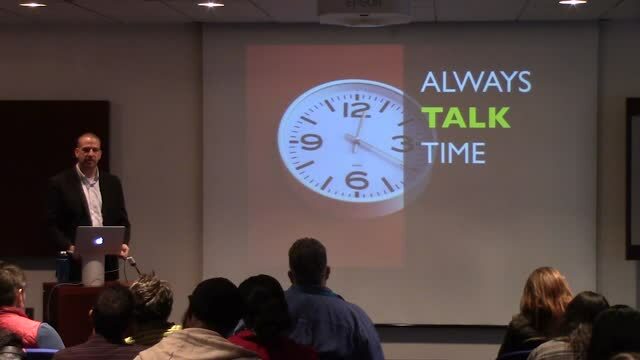 Whether you’re interested in getting into public speaking or just looking to get more from hallway meetings at WordCamps, this session will give you practical, non-gimicky ideas to help you get there. December 12, 2015 — A presentation on the strength and value of WordPress as a content management system (CMS). October 4, 2014 — As a tag-team of developer and designer, Jeremy Pry and Liam Dempsey will talk through how designers can embrace version control to better manage their WordPress code. 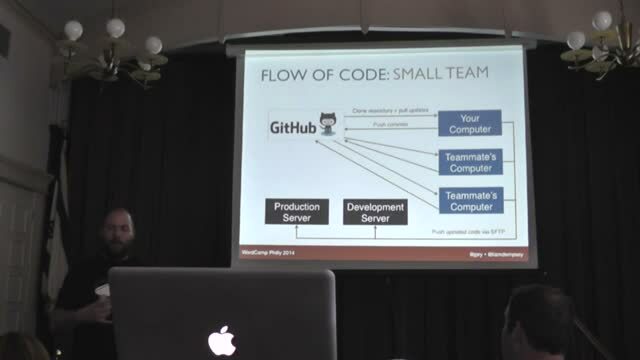 The talk covers not only a bit of “how to get started” but also a discussion of work flow. 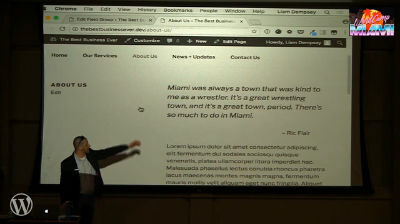 February 17, 2013 — This presentation addresses key points for helping designers understand the basic functionality and structure of WordPress, so that they can design truly beautiful and functional sites that run well on WordPress.